Ohio REALTORS reports the number of single-family homes and condominiums put under agreement in December 2018 fell from the best-ever level posted during the month a year ago. Specifically, Ohio’s December Pending Home Sales Index of 154.6, a forward-looking indicator based on contract signings, decreased 3.6 percent from mark posted in December 2017 (160.3). Activity in December decreased 12.2 percent from the pace of agreements reached in November 2018 (176.1). The Pending Sales Index posted during the fourth quarter 2018 (173.6) tops all quarters reached throughout the year, besting first quarter (143.4), second quarter (164.3) and third quarter activity (164.7). The fourth quarter 2018 pace fell 4.9 percent from the same three-month period a year ago (182.5). “The Ohio housing sector displayed tremendous resiliency throughout the year, with activity levels reflective of a traditional marketplace that experiences ebbs and flows,” said Ohio REALTORS President Anjanette Frye. “Ohio’s housing market remains well positioned for would-be buyers as we enter the new year, with favorable interest rates and stable pricing. 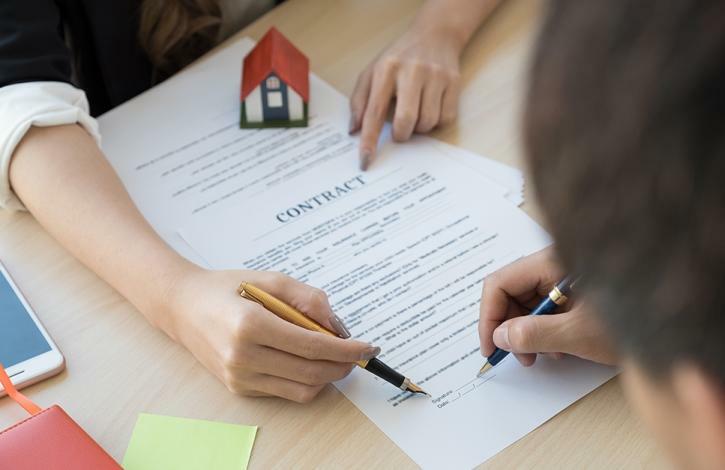 The rate of homes put under contract reached an annualized level of 159.9 in 2018, a 1.7 decrease from the record rate set a year ago of 162.6. Compared to 2008, a historically healthy market that marked the end of five consecutive record years for existing home sales and the onset of the recession, December’s Index score of 154.6 marks a 54.6 increase. A pending sale or a sale “under agreement” is when the buyer and seller agree on terms of the sale of a home and have a signed purchase and sale agreement, but have yet to close and be recorded as such. Ohio REALTORS, the largest professional trade association in the state with more than 33,000 members, is the only organization that compiles this statewide information from selected Multiple Listing Services each month. The tracking of “pending sales” provides reliable information about where the market is heading in coming months.